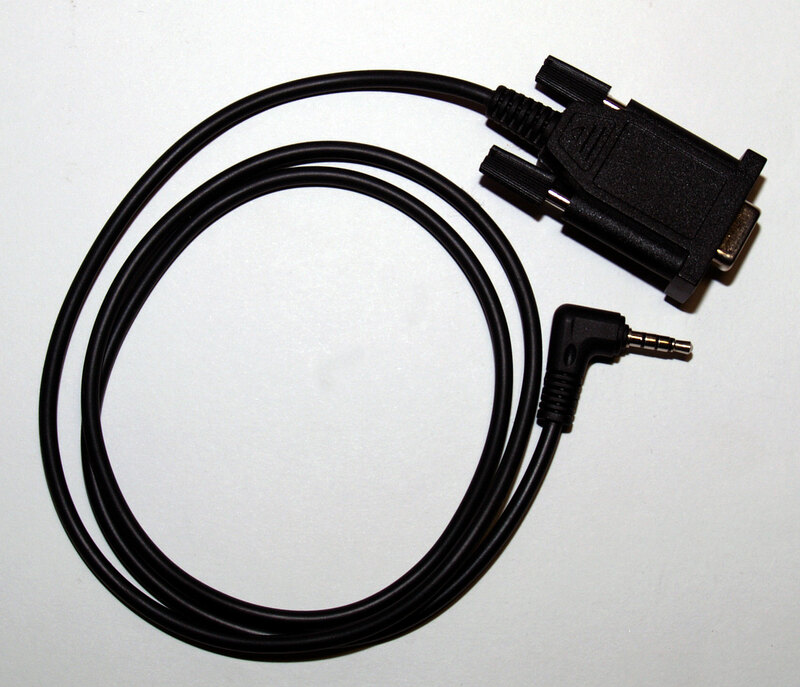 RS232-TTL Interface for X1M Platinum transceiver. 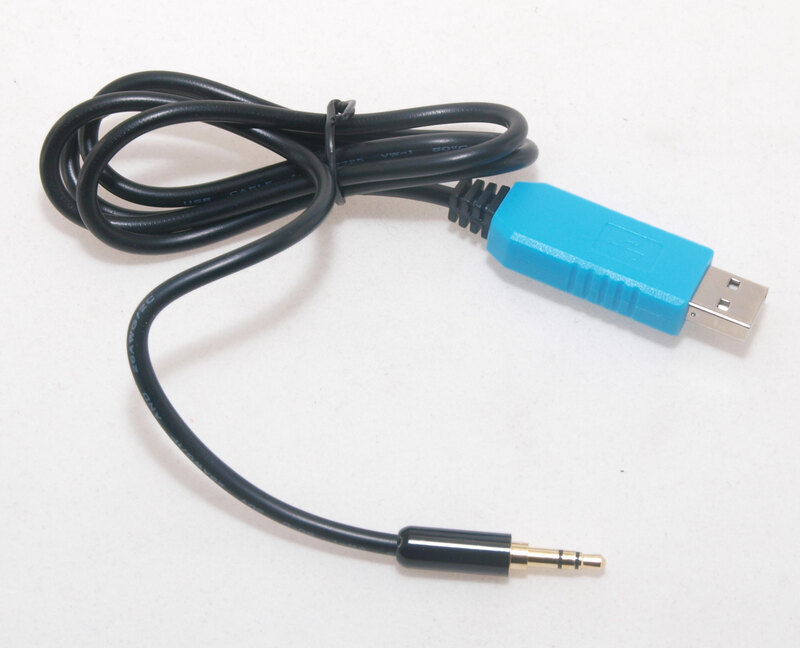 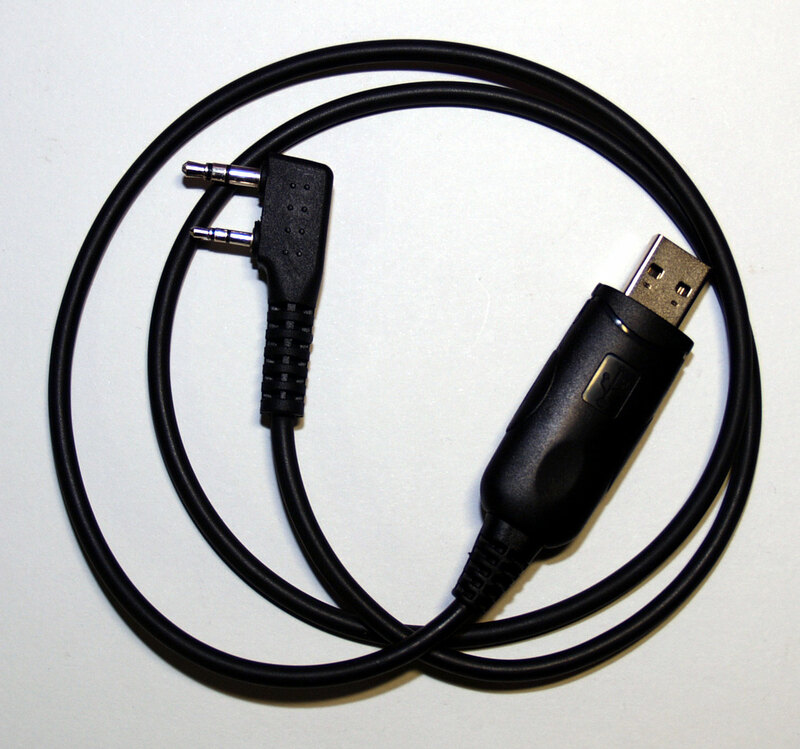 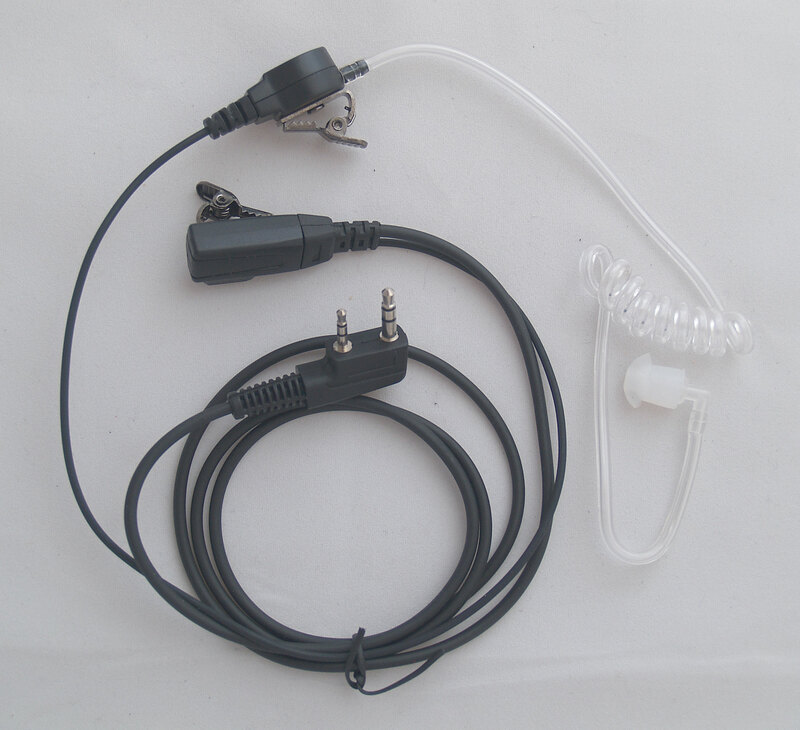 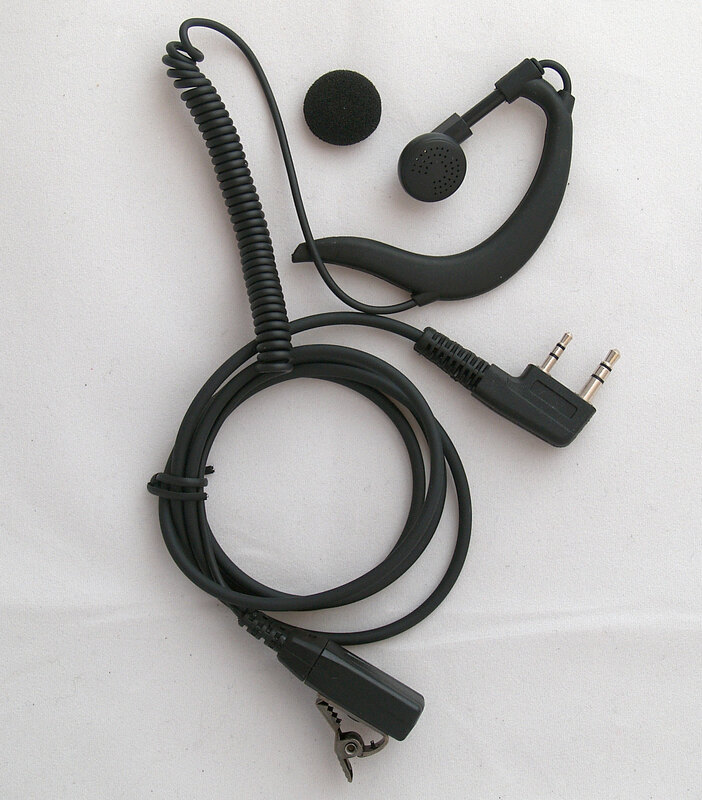 USB Cable for Xiegu X5105 transceiver. 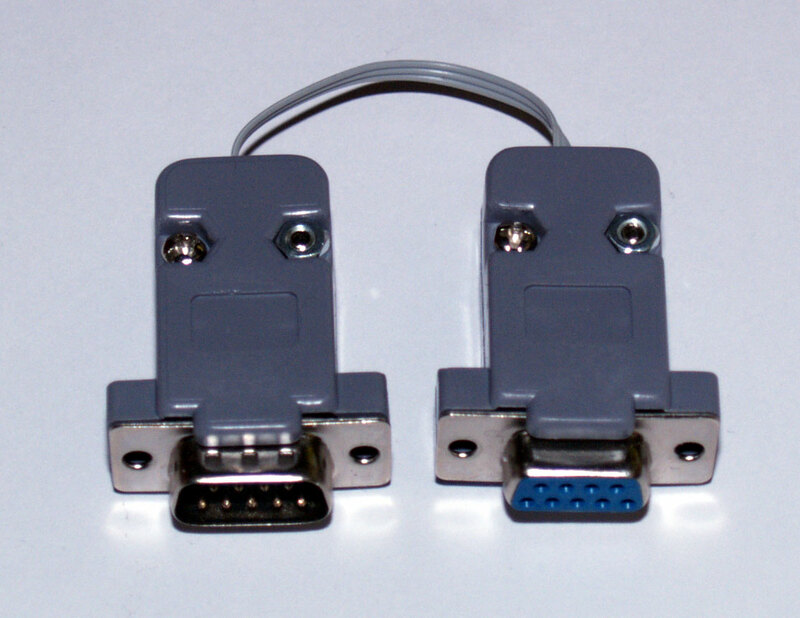 FTDI Chipset. 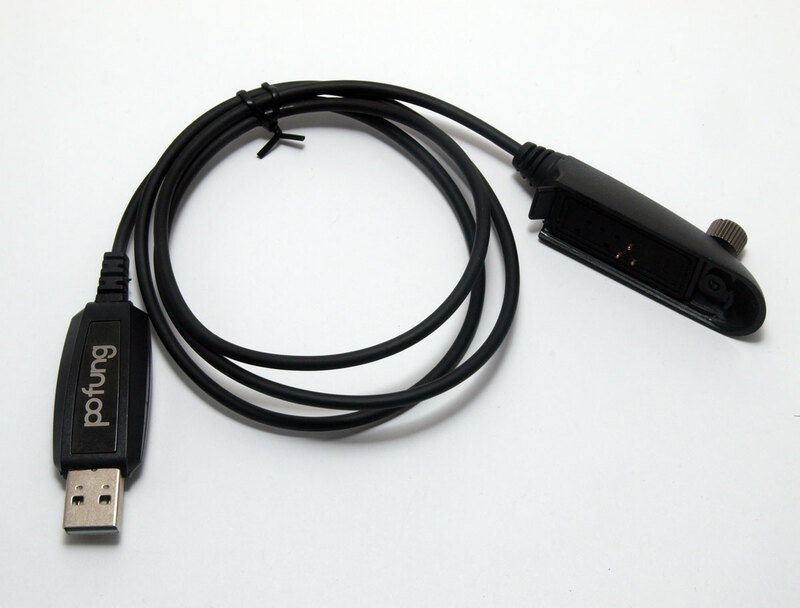 Driver available in the X5105 section of our downloads page or below. 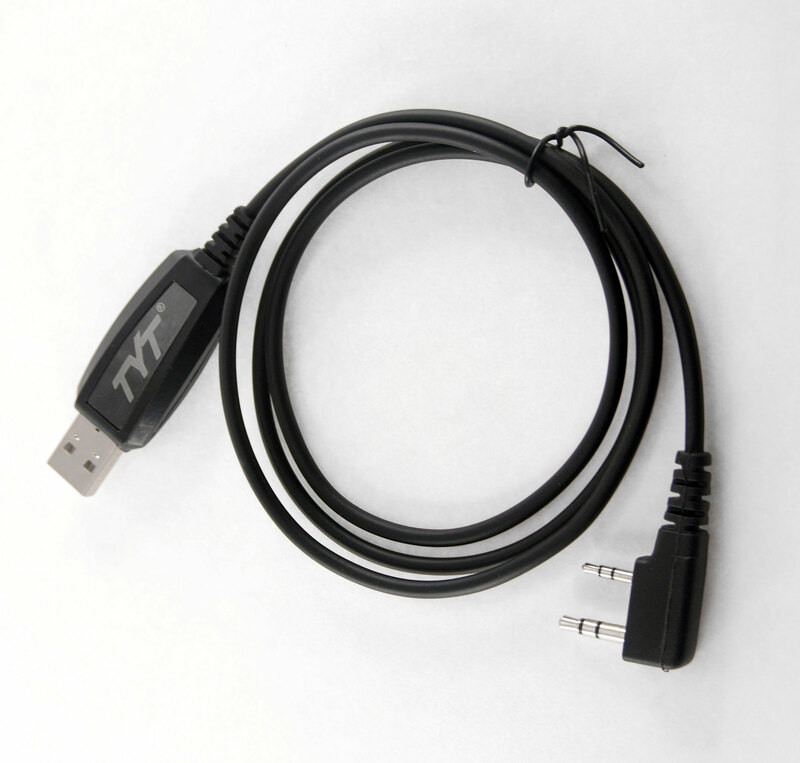 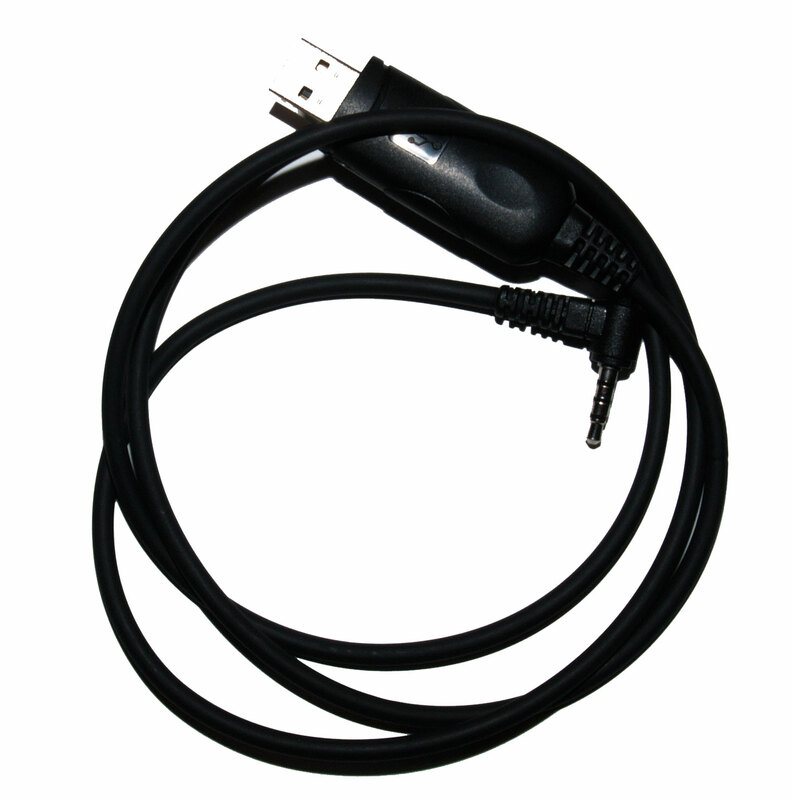 USB Programming Cable for TYT MD-446, MD-380/390 DMR handheld transceivers THIS CABLE IS COMPATIBLE WITH WINDOWS OPERATING SYSTEMS FROM XP TO WINDOWS 10, IF DRIVERS ARE REQUIRED PLEASE SEE THE DOWNLOAD SECTION OF OUR WEBSITE.